I met Isabel Burt through our mutual friends at author services provider SilverWood Books, and it’s been my pleasure to have helped her with some aspects of her book promotion. 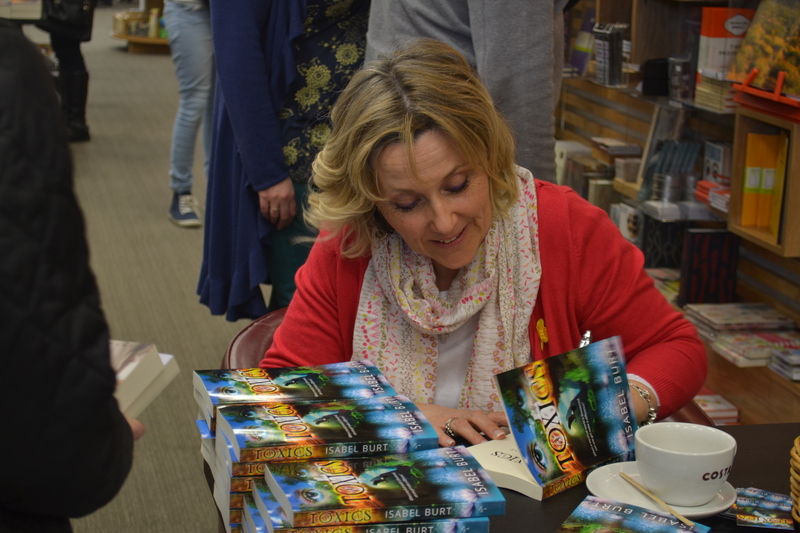 Like her fellow SilverWood author Edward Hancox, interviewed here last week, Isabel is focusing on bookshops for her top tip, but this time on a single branch of a chain store in Milton Keynes, where she recently held a book signing event to mark her launch. Her experience shows that contrary to popular belief, the door of the big chains is open to self-published authors with the right approach. Isabel Burt: As a new author, the thing I have most enjoyed so far, in terms of promotion, was my first book signing at Waterstones, in Milton Keynes. It took a level of calm persistence to persuade a store to take an entirely unknown, debut children’s fantasy novel, but I am so glad I succeeded. I thoroughly enjoyed meeting and talking with the young readers and their parents about Toxics, and other novels they are currently reading. I think I learnt more than them, on the day! 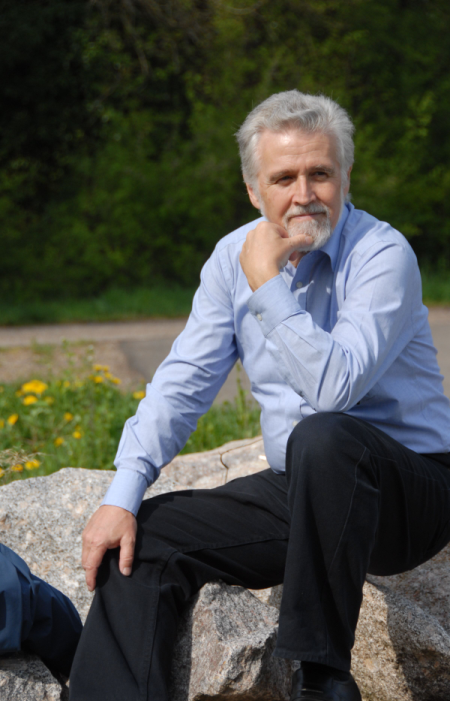 My tip, therefore, would be not to ignore the valuable and enriching experience of getting out and about – it is not about profit, but of other incalculable benefits. Isabel Burt: How did I begin, with absolutely no experience? First I read your wonderful book, Sell Your Books!, and then having thrown it down, thinking I could never do any of those things, I left my writing cocoon, and began. I approached all local bookshops, either in person or by phone. It was pre-Christmas so this was a terrible time to begin, but there was no choice. I followed up by sending them further information, and then further calls or visits. 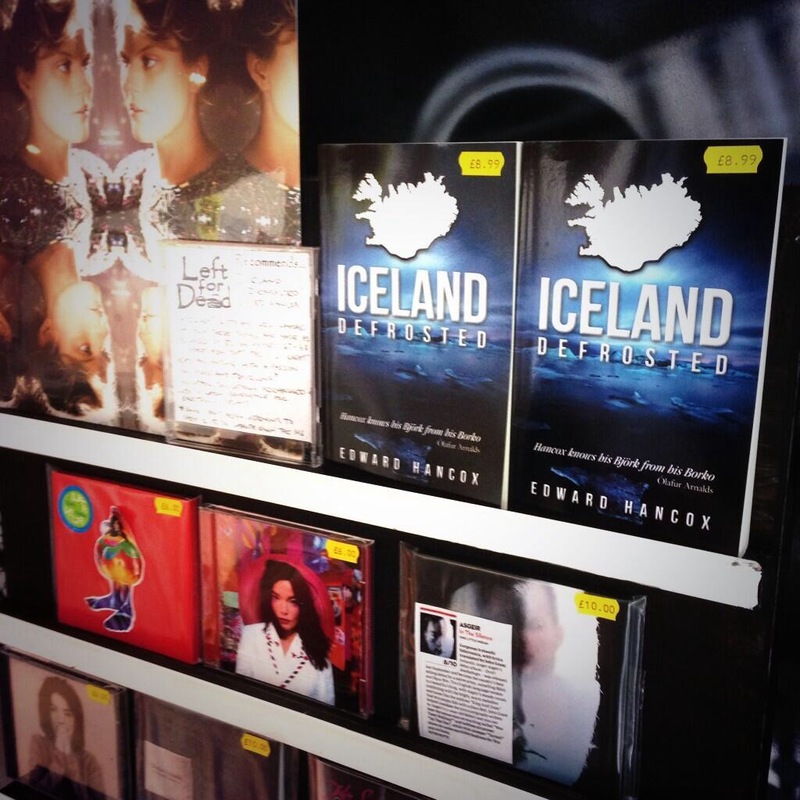 Within a couple of months I had my book on the shelves at three stores, four libraries, and my first book signing! 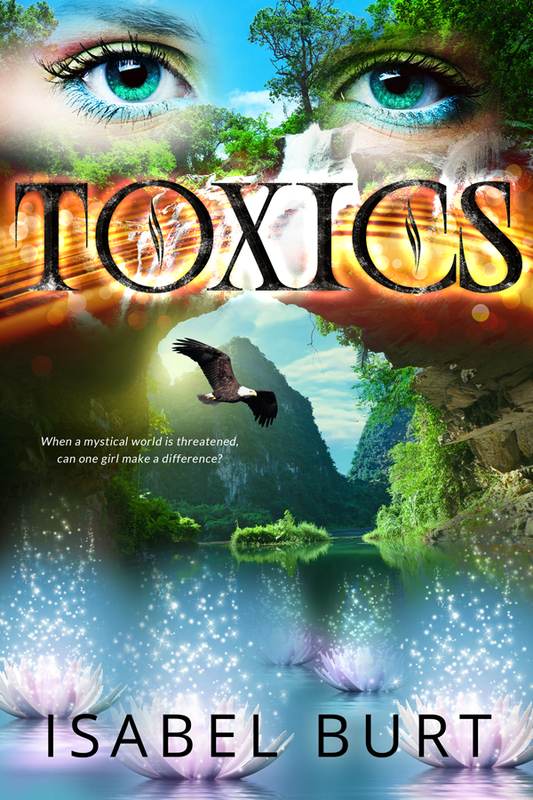 Isabel Burt: Why I choose this as my favourite, new promotional activity, is that I thoroughly enjoyed meeting and talking with the young readers and their parents about Toxics, and other novels they are currently reading. I think I learnt more than them, on the day! Isabel Burt: I chose to do book signings, for Toxics, because it is my first novel, and needs to be publicised within my local community, as well as through online social media. For the sequel, Oceans, I will not hesitate to continue building on any foundations with bookstores, as the whole booksigning event brought a feeling of resolution and reality to the experience of writing and publishing a novel. Isabel Burt: How I might do things differently next time would be to promote the event further in advance. I only turned my attention to the first event about 10 days beforehand. I contacted my local radio station, and a local newspaper, but I see I could have made even better use of these two friendly and supportive avenues. The next store has asked for my posters as soon as possible, which surprised me, but had me realising that I should work further in advance, myself. Debbie Young:Which part of the book promotion process do you like least? Isabel Burt: I know I am not alone in this, but I least like having to address the demands of social media, with respect to promotion as an author. I accept this is important and invaluable, and I do enjoy making new friends in the author community during the process, but I find it hard to find discipline and direction, sometimes, in this arena, in spite of the wonderful articles that exist to help authors do so! Isabel Burt: I know what I would like to now try, is teaching Creative Writing. alongside continuing to write regularly. Whilst not being a strictly promotional activity, I feel sure this will still quietly enhance my promotional activities, and build a strong foundation for me as a writer. 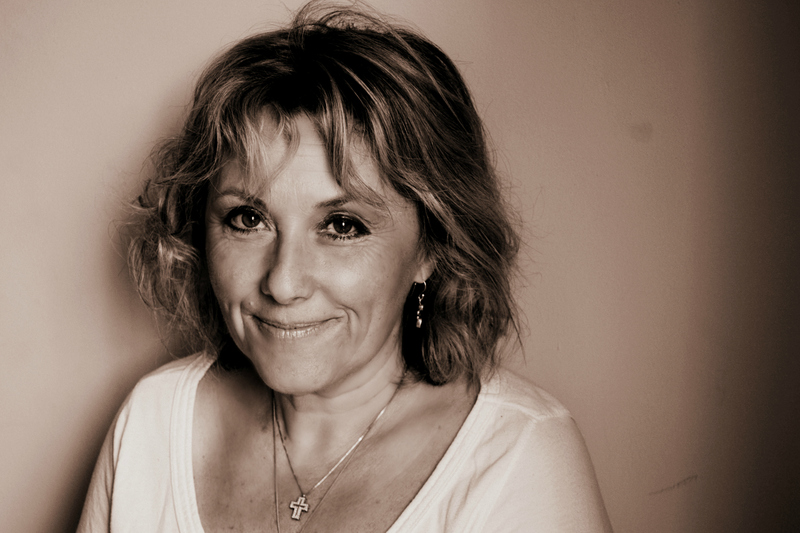 Isabel Burt: Sales and promotion are so important, but the energy that keeps me going, is simply my love of writing – most particularly for young readers. My own childhood was spent with a book glued to my nose from the moment I had finally mastered the hieroglyphs on the page. It still gives me a thrill to imagine I have taken a young reader away to the land of my story, if only for a few hours! I hope to finish the sequel, Oceans, this coming winter of 2014, which continues the story of Felicity and Reuben in their primitive, mystical Old World. I will be in Waterstones, Market Harborough, Northamptonshire, on Saturday May 24th, signing copies of TOXICS, with great pleasure! 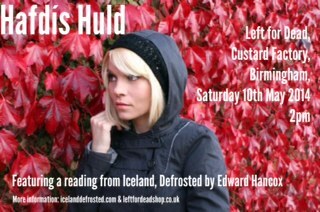 Find out more about Isabel Burt and her writing on her website: www.isabelburt.com. It’s been my privilege to be in at the birth of Girl Cop, Sandy Osborne’s terrific chick-lit novel. This feel-good tale of romance in the police force is given an extra dimension by its setting – the beautiful World Heritage City of Bath. Sandy is a local police officer turned writer. I first met her last autumn, just before her debut novel was published. 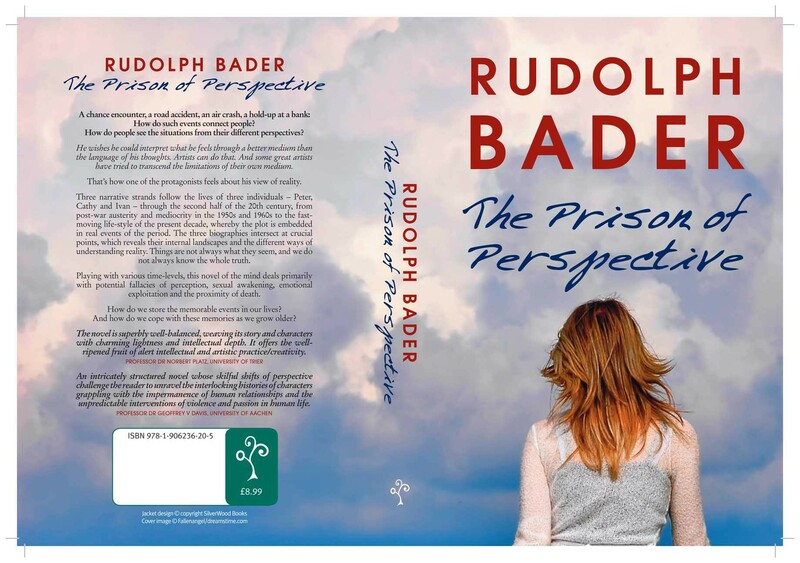 After enjoying an advance review copy of the book, I set up her author website to coincide with her pre-Christmas publication date. For the official launch, we had to wait a little longer – till mid-January at the prestigious Waterstones in Bath. Despite having a demanding day job, a young family and the usual pressures of Christmas upon her, Sandy worked her regulation socks off to prepare for her big day. Was it worth all the hard work and sleepless nights? 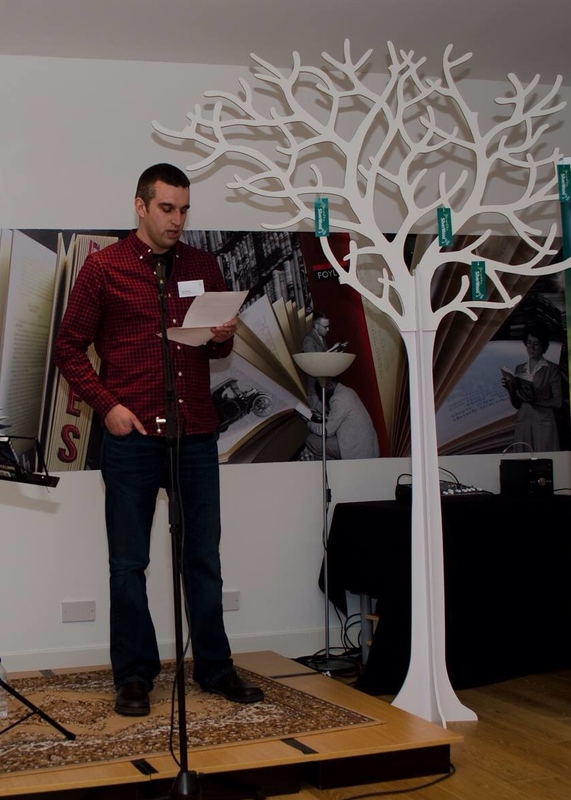 In the words of a slightly astonished senior bookseller at Waterstones, it was “the best attended local author book launch in my 25 years of selling books in Bath!” Very impressive – and that’s before I’ve mentioned that she sold over 100 books that night! Osborne & Orwell – police novelists reporting for duty! Two weeks later, Sandy Osborne’s books are still flying off the shelves. 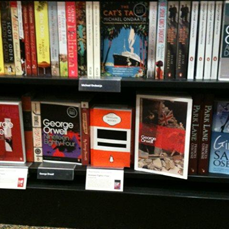 Much to the author’s amusement, Girl Cop is now displayed in Bath Waterstones on the same shelf as the works of the most-discussed writer of the moment: George Orwell, in whose honour Penguin Books has just launched the national Orwell Day (21st January). By chance, George Orwell was also once a policeman, serving in the Burmese colonial force. This experience inspired his own debut novel, Burmese Days. I’m sure that, like Orwell (one of my personal writing heroes, by the way), Sandy Osborne will have many more writing successes to celebrate. OK – I had brazenly walked into Waterstones and asked if I could have a book signing for my soon-to-be released, self-funded rom com Girl Cop – The Life and Loves of an Officer on the Beat. It was mid November and I got a cool response from the events manager. Well, I was a bit cool at that. 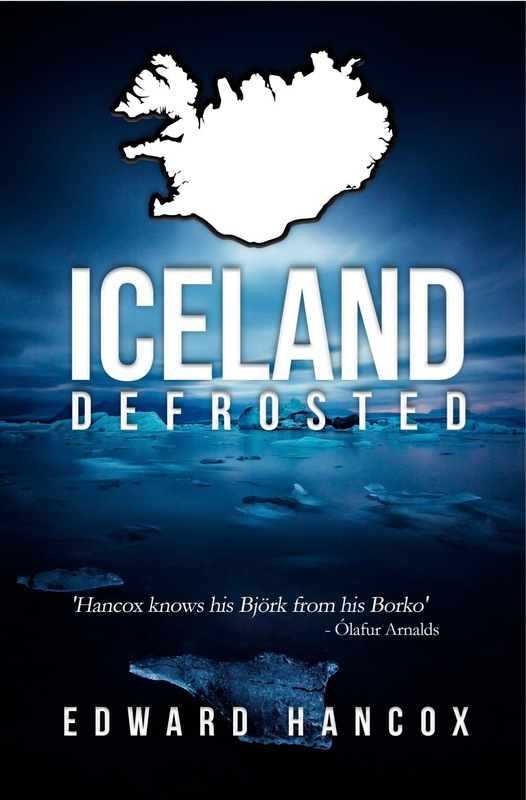 A signing would have meant I would have an audience who didn’t already know about the book – a launch would be invited guests who did already know about it. But this was Waterstones in Bath and I wasn’t about to turn down any kind of publicity there. I said I was thinking about a date in January. January was fine: the run-up to Christmas was apparently too busy to consider and she immediately warmed to me. January was fine with me as this would give me time to build up my marketing strategy. I wasn’t quite sure what that marketing strategy was going to be, but at least I had time to do it! I then had the dilemma of whether to start selling the books before the launch or waiting to release it on the night. I made the right decision to release it before, as it made some good sales as Christmas presents. It made a particularly popular Secret Santa gift, being in the right price range too. Waterstones were happy to lay on soft drinks and nibbles, but I had to provide the wine. Well, my girlfriends wouldn’t go if there wasn’t any wine on offer! So I started shopping around and found an offer in Asda on some decent Australian. I held my breath and forked out for three boxes each of red and white wine. Gulp! Then I turned my attention to my display. The cover of Girl Cop is shades of blue (of course), so I bought a large piece of navy blue crushed velvet material to use as a tablecloth. It looked stunning against the books. I fished out my old Dr Marten boots (the ones mentioned in the blurb on my fliers!) and buffed them up before putting them in the middle of the display surrounded by my books, fliers and bookmarks. Nice. OK. Glasses hire. Free from Waitrose. More soft drinks and nibbles as a back-up to those Waterstones were providing. I was hoping for a good turnout! Helium balloons would look nice, I thought, and they’d help create party atmosphere. I phoned around for quotes and when I told suppliers that I was donating to charities from the sales of Girl Cop, I got a special rate. I asked one of my charities for their balloons, which by my good fortune were navy, then I added sky blue and pearlescent white. Perfect. This was starting to remind me of organising my wedding! Except I didn’t hassle the local press to attend that! The press gave me some coverage beforehand and although they couldn’t attend on the night, they suggested sending a piece and a photo to them afterwards, which I have done. A trip to Digiprint produced 20 copies of the cover to line the staircase to the first floor where the launch was taking place, some A3 posters, and launch invite fliers for an A-board outside the store on the night. Done. The week before the launch I went to find the event manager again. No chance. Apparently Waterstones window displays are prescribed nationally. “‘Oh well, in that case we might be able to do something.” came the reply. I spent Saturday morning dressing my window in Waterstones Bath, no less! I was worried my guests would arrive, buy a book, help themselves to a glass of wine and then be twiddling their thumbs, so I created three display boards. The first was all about my charity links with a mixture of materials that I had requested from the charities or had put together myself. Secondly, I compiled a storyboard about my publishing journey – how I got started in the writing world and my ideas for the book. Finally, I did another about my career, from PE teacher, to policewoman, to writer, complete with hockey stick and truncheon! I sent out invites via post, text, email and with my Christmas cards, and I followed them up in the week before the launch. I didn’t ask for RSVPs. I recruited four friends to meet and greet and run the bar. As the day dawned I felt giddy with excitement and nerves. I had prepared a speech and ordered a bouquet of flowers for the mum of my late colleague whose collar number I had used as my love interest. The glasses needed picking up, as did the balloons. I needed to get all my display boards in and all my props. With the assistance of my helpers, donation bowls and email collection lists were in place, and I managed to change into my black trousers and white shirt just as the first guests started to arrive. This was it – it was really happening! Well, the people just kept coming! “The most well-attended local author launch in my 25 years as a book seller in Bath,” said the senior bookseller from Waterstones! I had invited everyone I knew! I couldn’t believe it either. After bleating on for years to all my friends that I was writing a book, they all turned out to help me celebrate its eventual release! Over 150 people turned out for me on a cold January evening and I sold over 100 books. And they laughed in all the right places during my speech! Amazing.